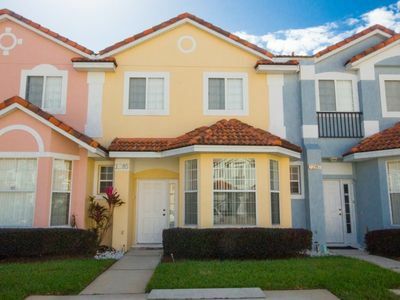 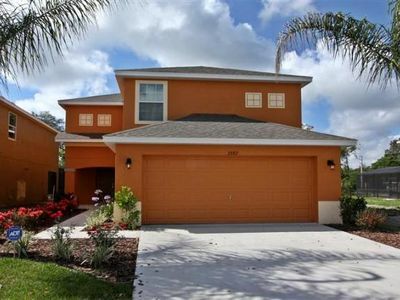 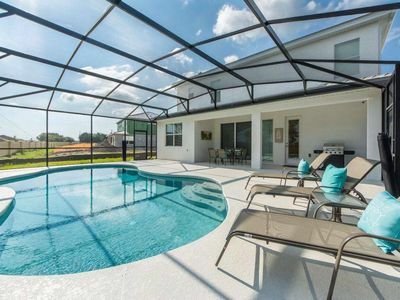 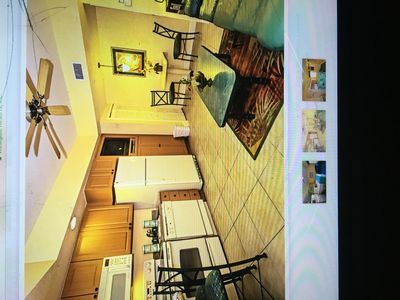 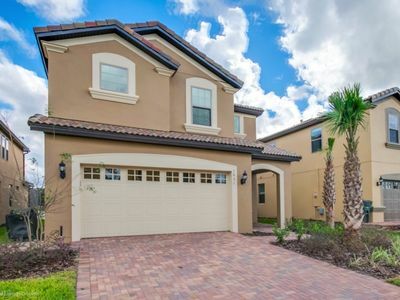 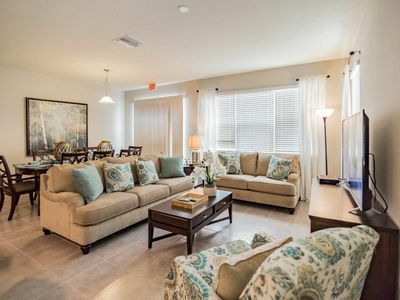 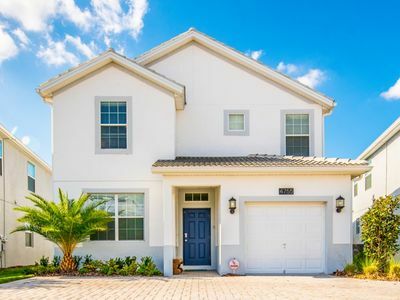 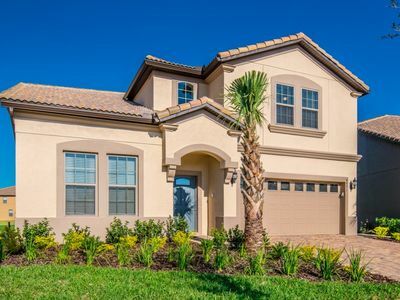 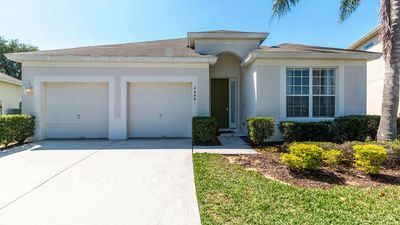 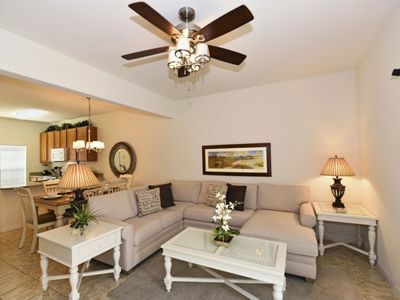 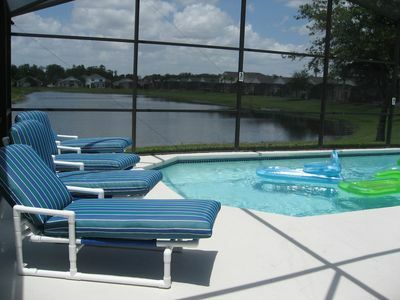 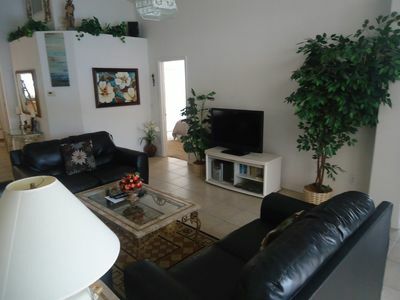 This modern 5 bedroom vila is situated in a prime Orlando location, the Encore Club! 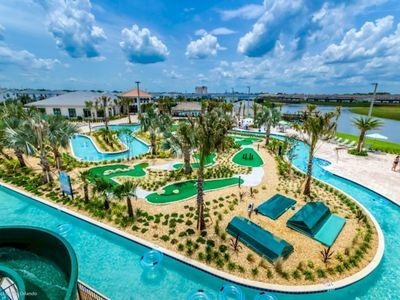 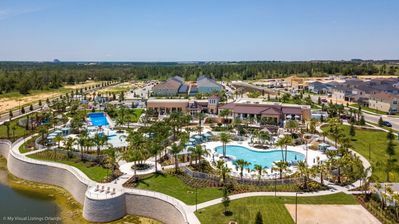 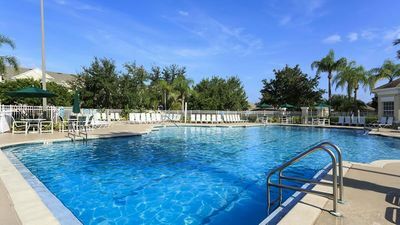 The Encore Club is less than a 10 minute drive to Walt Disney World and offers on property amenities such as their clubhouse with a bar, restaurant, and fitness center as well an Aqua Park with twisting and drop slides! 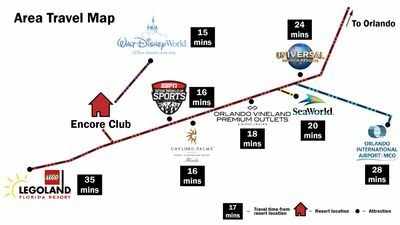 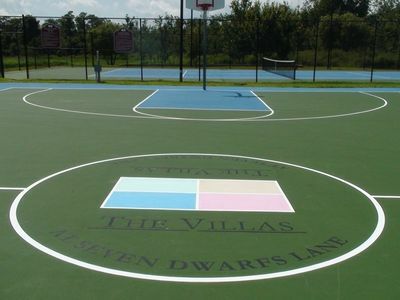 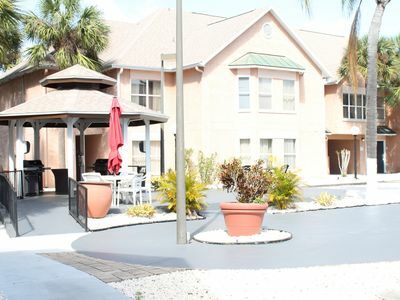 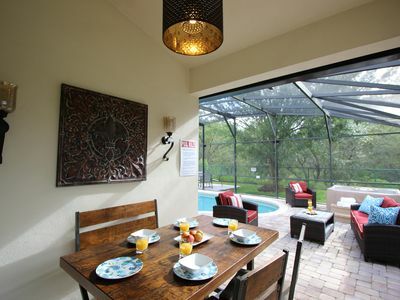 Orlando Villa Europa is at just 10 Minutes to Disney Word.